Our meat won’t cost you an arm & a leg! Voted best ‘cue in the empire. 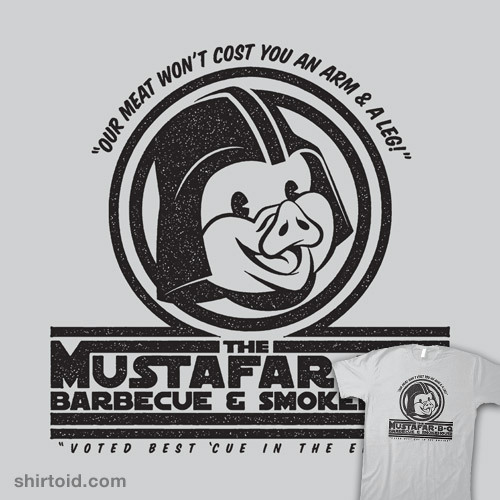 BBQ design inspired by the fiery planet where Darth Vader lost his arm and legs in a battle with Obi Wan Kenobi.